Niagara Conservation unveils its Stealth Phantom ultra high-efficiency toilet. Its Stealth flush chamber and air transfer system combine to deliver a quiet, powerful flush that thoroughly evacuates the bowl. 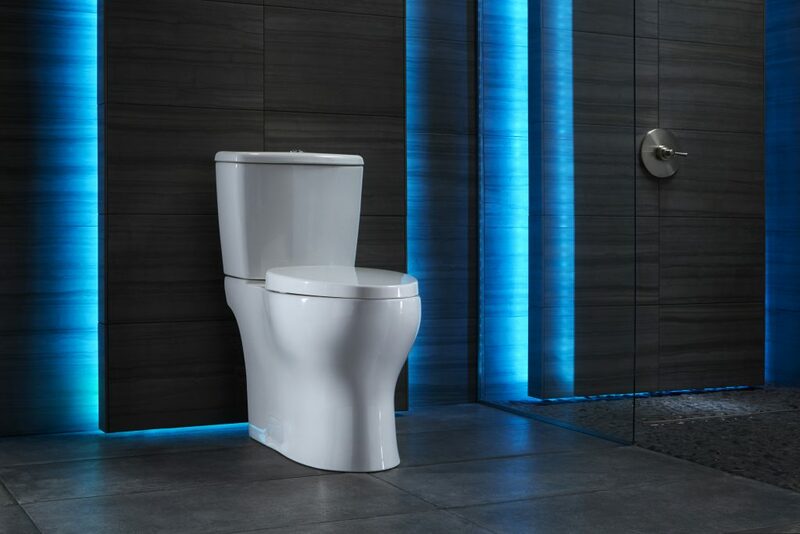 The white two-piece toilet operates at a flush rate of 0.8 gpf, and its EZ Height design and elongated bowl make use easier. An extended footprint design should easily cover an existing footprint; the toilet’s rough-in is 12 in.